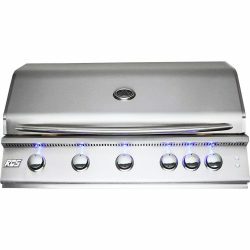 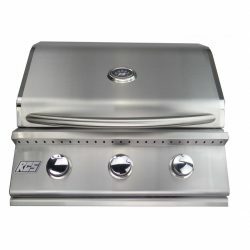 RCS Built-in Gas Grills – The grill is the most important item in your outdoor kitchen. 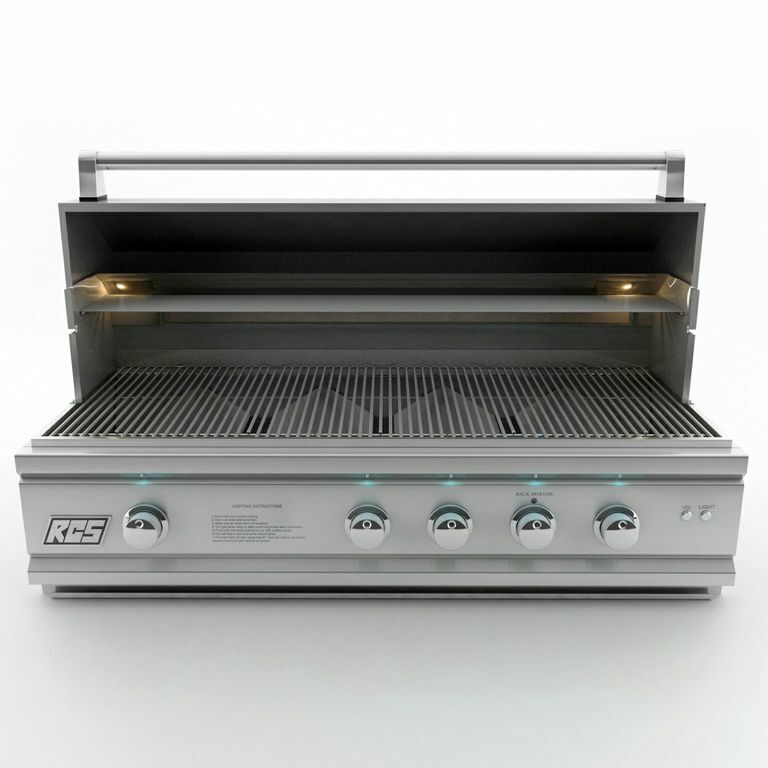 Do’t compromise on quality. 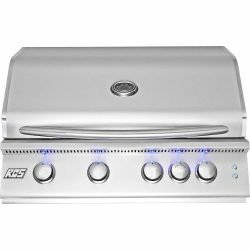 Choose one of the RCS Gas Barbecue Grills for a lifetime of enjoyment for you and your family. 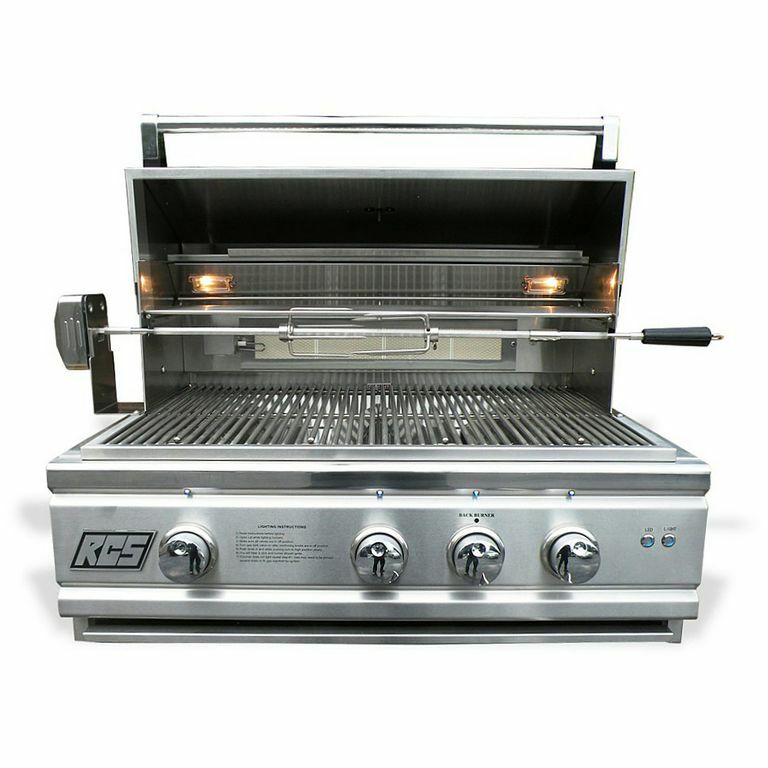 RCS uses only the best quality of 304-gauge stainless steel, and we offer a full lifetime warranty on the stainless steel burners. 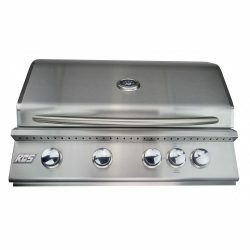 stainless steel cooking grids, and the stainless steel housing (RON Series). 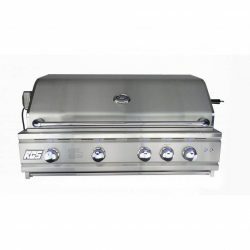 Their RCS grill Series comes with solid and reliable gas Igniter systems in the industry, just one more reason RCS Stain Steel Barbecue Grills are superior to other gas grills on the market.